"Audio Strategy" pretty much sums it up. We've tossed around all kinds of thematic hooks, such as "Creative Audio" and "Audio for the Marketing Professional"...um, "Audio...and more!" All good thoughts. 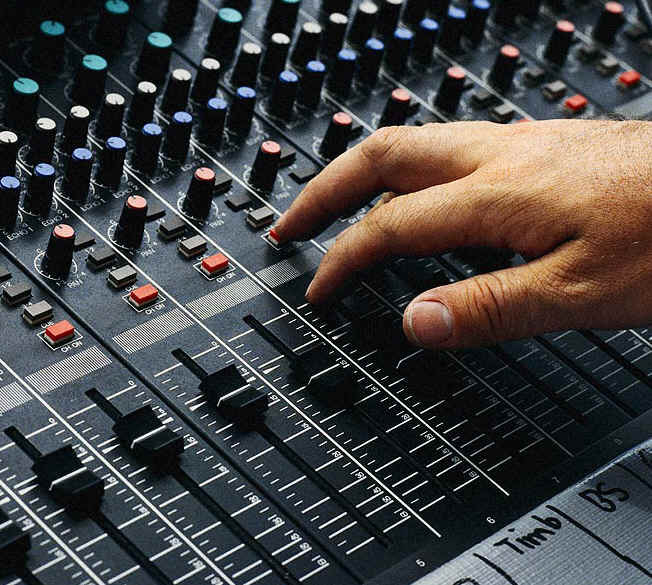 But Studio B Productions is much more than just a studio where good audio is achieved. We are truly a significant creative resource for a great many of the new-age elements of advertising. Multi-media, multi-image...and, of course, radio and television. Writing, directing, producing as well as engineering. Browse on!